Great news! DARING MISS DANVERS is a Cyber Monday Deal on Amazon! I’m so excited that the first book in the Wallflower Wedding Series is available at such a great price (only $.99)! More great news… I just finished my edits for THE DEBUTANTE IS MINE. This book begins a new series, available in 2016! 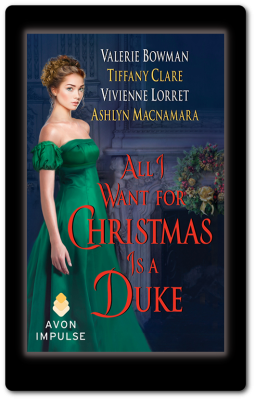 ALL I WANT FOR CHRISTMAS IS A DUKE is almost here!!! And with the new release–oodles of giveaways via my Facebook page, as well as my fellow anthology authors’ pages. I’ll also be sending out a newsletter soon with details for a special holiday prize pack of goodies, so be sure to sign up for my newsletter. I received my first round of edits for THE DEBUTANTE IS MINE and I’m grinning from ear to ear. ALL I WANT FOR CHRISTMAS IS A DUKE comes out in only three weeks!!! Christmastime is fast approaching and I can’t wait to share Ivy and North’s story with you! The Duke of Vale is a man of science, precision, and patience. He has created a mathematical formula to aid men, like him, who don’t want all the fuss of courting. According to him, finding a wife should be as simple as analyzing numbers. Then he meets Ivy… and nothing about her fits into his equation. 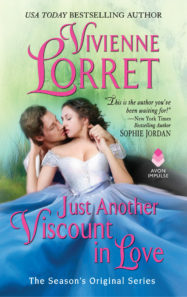 She is impulsive, impatient, and completely turns his world upside down. For a sneak peek, I’ve posted an excerpt on my webpage. Plus, if you are interested in some of the images that inspired the story, please visit my Pinterest page. I’m gathering goodies for prize packages for a Facebook giveaway in early December after the anthology is released, too. I’m so excited about this Facebook party we’re going to have! 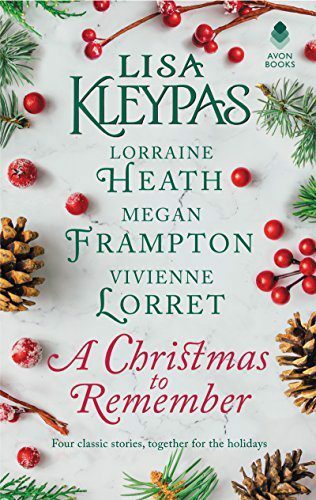 It’s going to be like a friendly snowball fight between authors, with questions relating to the novellas in the Christmas anthology. Everyone will be giving away prizes of their own. Goodies Galore!! !